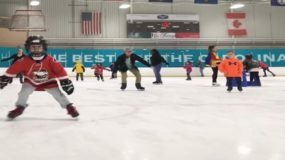 Extreme Ice Center - Charlotte ice skating, hockey, figure skating, fitness center, camps and more! Information about our Public Skating Hours and Rates can be found here. Click here for more information. 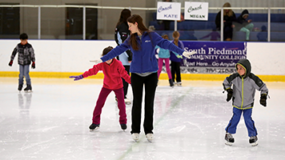 Extreme Ice Center offers a range of Learn to Skate Programs, starting from Snowplow SAM to Adult Skating Lessons. Click here for more information. 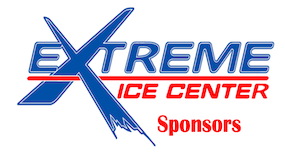 Extreme Ice Center offers a range of Ice Hockey programs, from Learn to Play to Adult league. Click here for more information. 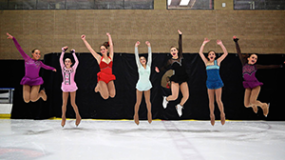 Extreme Ice Center is a year-round Figure Skating Training Facility, featuring some of the top coaches in the country. Click here for more information. 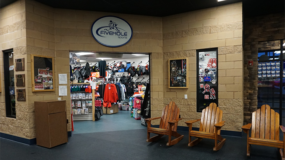 Five Hole Sports Proshop is located inside our facility. Stop in to check out their Ice Hockey and Lacrosse gear. Click here for more information. Located upstairs, Core Studio Pilates features fully equipped, eco-friendly studio provides a comfortable setting that allows clients to focus on the work of their bodies in a professional environment. Click here for more information. 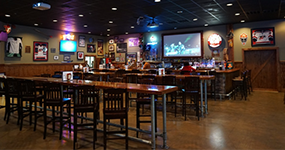 Located upstairs, Center Ice Tavern features a full menu, beer on tap, and more! Click here for more information. Located behind the Puddle, Beyond the Ice is devoted to helping skaters improve their game off the ice. Click here for more information. 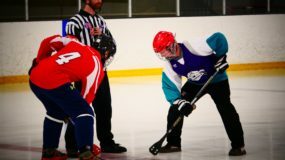 Carolina Broomball is a private organization that holds events at Extreme Ice Center. Click here for more information. 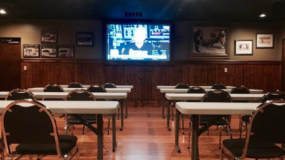 Located behind the Center Ice Tavern, the Banquet room is a great space for parties, corporate events, and more! Click here for more information. We are proud to do business with our sponsors. Please check our sponsorship page for more information. Click here for more information. Skates2Scholars is a non-profit organization started with the sole purpose of helping hockey players pay for college. Click here for more information.